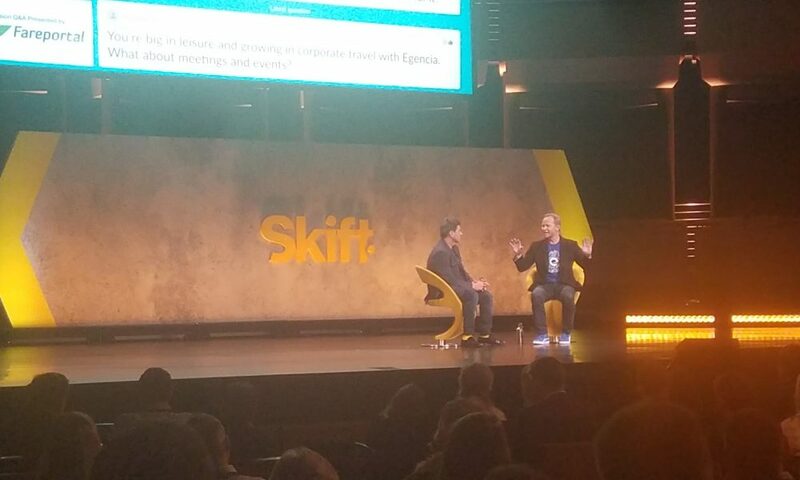 At the recent Skift Global Forum, Expedia CEO Mark Okerstrom fielded on-stage questions from Skift founding editor, Dennis Schaal, about the progress the company is seeing from HomeAway. “It’s up there. Definitely—definitely, top ten,” Okerstrom said. “customers and hosts love it”… Okerstrom probably never what host and customers say about Homeaway on the review sites. As a host I really HATE Homeaway and as soon as I can I will let them go. The problem is that they are part of an oligopoly with Airbnb, Trip and Booking. HomeAway is the most greedy of these and offers the worse service. It will take a few more years before my occupancy allows me to send them to hell but I will surely do it. I also have 30 rentals and used the listing service since 2003. We have dropped VRBO. Our reservations used to be 80% VRBO, in 2018 they were <20%. We feel comfortable that we no longer need them. I can believe they doubled revenue. They were getting ~$400 per listing, now they get that plus up to $499 per BOOKING. They don't really care about the PMs, noone has called to try to keep my business. They care about the individual homeowners that do not find the practices onerous and don't want to go to the effort/cost to do their own marketing. I could comment, but, I like Mark and will just choose to believe he was misquoted. You reminded me that I forgot to add the video. Even Dennis seemed surprised when he said it. Yes, Carl Shepherd, I suppose you are the ex-HomeAway director? This article is full of mis quotations… look at this one “customers and hosts love it”. I wonder how the writer could understand it so wrong!! Many tight fisted travelers have moved on to bargain basement direct bookings with sites approximately page eight of Internet searches…. We manage 30 vacation rentals and Expedia used to be very good, so did HomeAway/Stayz. So far this year we have not had one booking from HomeAway/Stayz, not ONE. Expedia revenue has dropped to around 10% of our total whilst Booking.com is over 60% – so I’d dispute Okerstrom claim that… “Revenue has basically already doubled. Last quarter EBITDA had doubled—and customers and hosts love it. We’ve done all of that in the last two years, we’ve got an incredible team there, they are a rocket ship.” Maybe for them, certainly not for us! 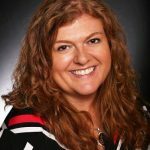 Amy Hinote is the founder and editor-in-chief of VRM Intel Magazine, which provides news, information and resources for the professionally managed vacation rental industry. With a background in finance and over 14 years in the vacation rental industry, Hinote has worked with property management companies, technology companies, intermediaries and investors, and provides insider information about the growing vacation rental industry. She also founded the data company, now known as Key Data Dashboard, which provides aggregated market intelligence and reporting for vacation rental managers. Hinote resides between Alabama's Gulf Coast and Evanston, Illinois.